In the mid-1960s, the State of California moved to take the marina away from Pete Uccelli; however, a grassroots “Save Pete’s Harbor” campaign led then Gov. George Deukmejian to sign legislation giving the Uccellis final rights to the property. The couple’s popularity grew from their outstanding commitment to their local community and its charitable causes, including the Sequoia Awards. Paula Uccelli continues to participate each year in the History Makers Dinner and to support the San Mateo County Historical Association due to its work in preserving the past and providing hands-on learning experiences for nearly 20,000 school children each year. The historical association is best known for operating three museums: San Mateo County History Museum in Redwood City, Woodside Store in Woodside, and Sanchez Adobe in Pacifica. 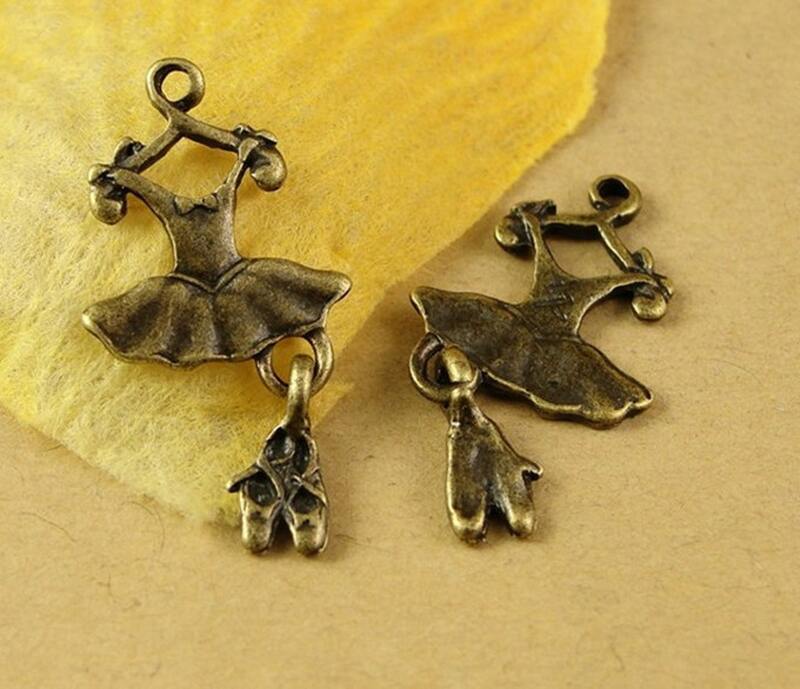 In “The Arc of the Heart,” Lumpkin said: “What bulk lot 50pcs of 26x13mm dress and ballet shoes charm pendants connector wholesale charms antique bronze jewelry findings pa130 if all the extinct animals in the world secretly burned in our memory, calling us to live for them, remember them? For deep in our genetic code they still have a stake in us, and we in them, All that is lost cannot be restored, but in the arc of the heart, lies memory and love.”, Diana Rudge read two of her poems and reminded the audience that Rudge’s children also wrote poetry and enjoyed it, Her poems were dedicated to her mother’s memory and her friend, Vince Villalobos..
Tomfoolery: The Santa Clara Players present “Lots of Silly Words and Far Too Much Music By Tom Lehrer.” June 13-28; times vary. Triton Museum Hall Pavilion, 1505 Warburton Ave., Santa Clara. $16-$20. scplayers.org, 408-248-7993. Chinglish: The Palo Alto Players stage this comedy about an American businessman who wants to expand his family’s sign-making business in China, where public signage is often hilariously mistranslated from Mandarin to English. Through June 28, times vary. Lucie Stern Community Theatre and Center, 1305 Middlefield Road, Palo Alto. $34-48. paplayers.org, 650-329-0891. First openly gay child in a large Catholic family in Huntington Beach, First “out” boy on the American Youth Soccer Organization’s “Purple Octopuses” team, First gay man in the locker rooms of the professional bulk lot 50pcs of 26x13mm dress and ballet shoes charm pendants connector wholesale charms antique bronze jewelry findings pa130 soccer teams for whom the midfielder-turned-defender played: Columbus Crew, the UK’s Leeds United and Los Angeles Galaxy, First U.S, Olympic National Team member and MLS cup winner (2008) to reveal his sexual orientation, These were not titles he craved and so, for 25 years, Rogers kept his secret bottled and bubbling, confounding his self-identity, Until it erupted — in a confession to a stranger in a London pub and his coming out publicly in a 408-word blog post shared with his 80,000 followers on Twitter in 2013..
Graniterock Design Center: Original artwork by watermedia artist Nina Uppaluru. Through Jan. 22. 1505 S. De Anza Blvd., Cupertino. 408.996.4500 or www.graniterock.com/locations/cupertino.html. The Lace Museum: The museum’s annual holiday exhibit this year will showcase dolls wearing lace, as well as lace-trimmed Christmas ornaments. Through Jan. 15. The museum features changing exhibits related to lace and the art of lace making. 552 Murphy Ave., Sunnyvale, 408.730.4695 or www.thelacemuseum.org.